Desert Queen mine is an old, but active gold mining property on the south eastern edge of the El Dorado District in Clark Co. Nevada. 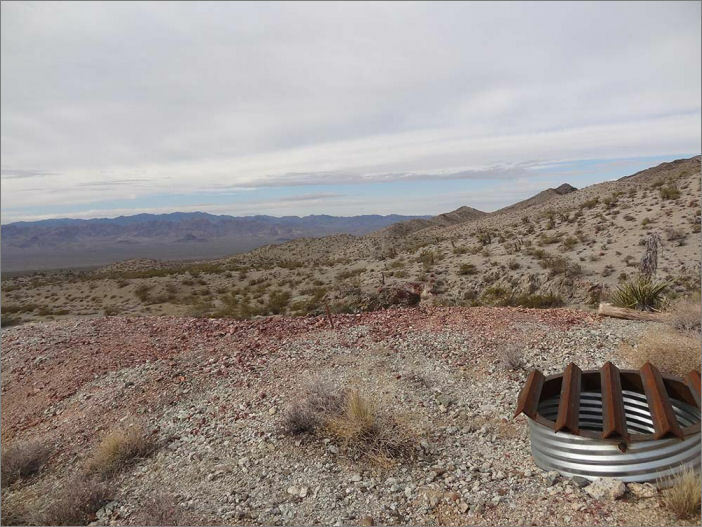 The mine is not widely known but has some development on a wide gold and likely copper bearing lode. The region and district is known for gold values and has produced over 400,000 ounces of gold from small mining operations since its inception. 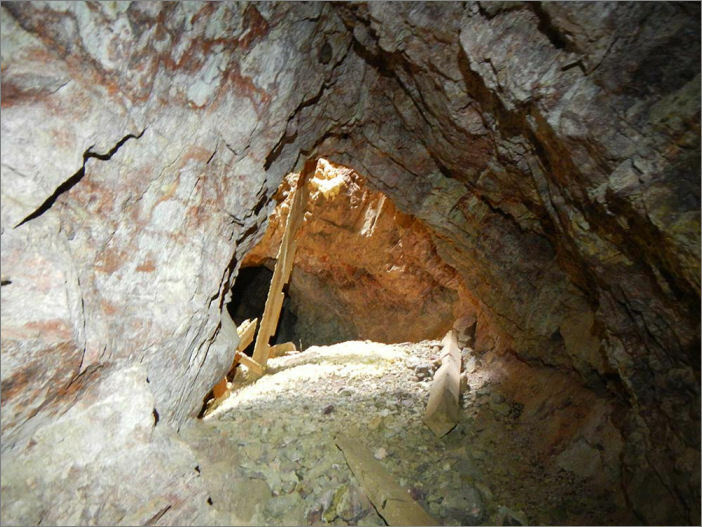 The mine is documented as a gold producer with tertiary silver deposits. Ores outside the mine show iron and quartz with some mica intrusions. Some green-ish quartz (malachite) was noted but not of particular interest except for where it may carry gold values. 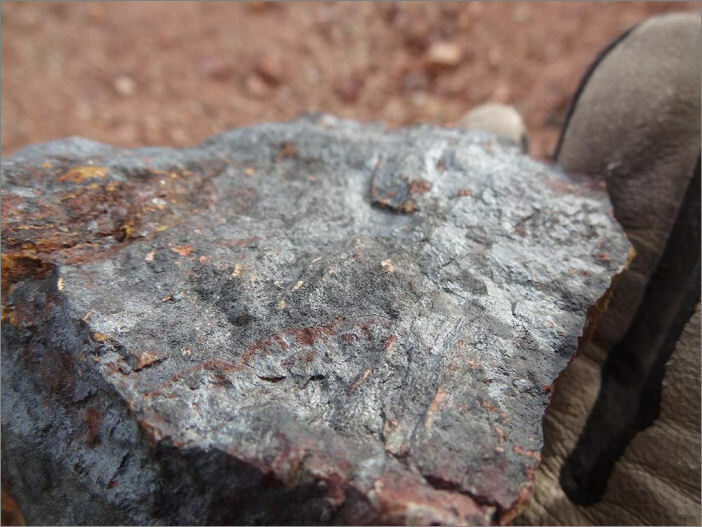 Distinct metallics were noted in the waste dumps and can be clearly noted in images from surveys. 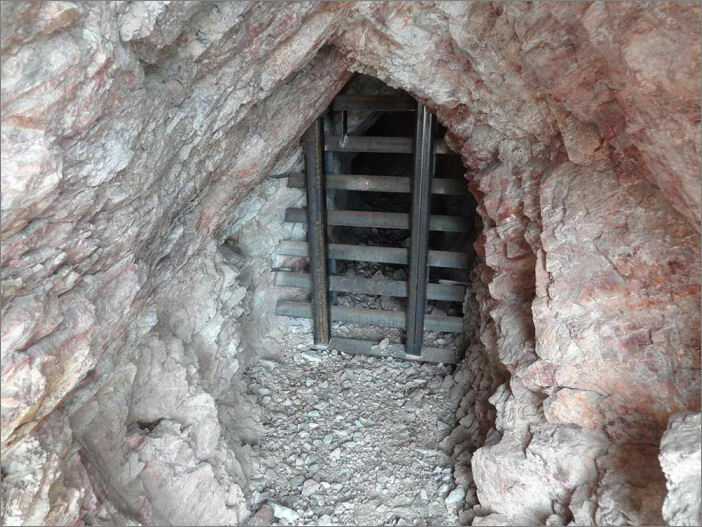 The lower portal intersects with one of the shafts on the property and is shows a wide ore body on the hanging wall. The other shaft on the claim is only 15-17’ deep before it is filled with dirt that should be cleared. Based on the waste dump, the smaller shaft should be 60-70’ and will likely have some drift work. The mines are secured and have been gated by the local BLM. 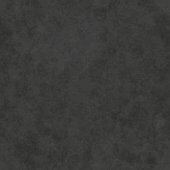 Keys and access are available to new claim owner with no need for bonding or notice of operation. Very simple drive up access. In most cases any 2WD vehicle with some clearance should have no issues driving directly to the mine portal.